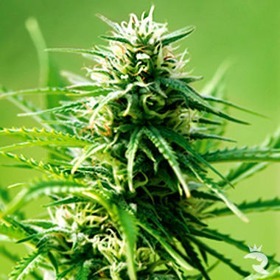 Our friends in Brazil have been raving at us about a special strain of sativa cannabis - indigenous to Brazil. After much cajoling and hunting, we got our hands on seeds. 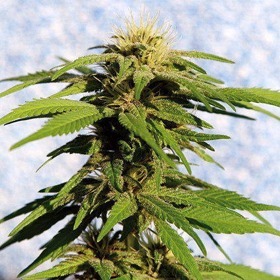 Willie Nelson from Barneys farm available in 10 seed collection packs. The famous Skunk #1 Cheese pheno bred through the original Blueberry line. 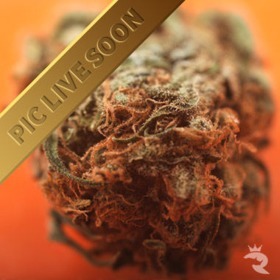 The best sativas are worth waiting for and this is no exception! The buds are massive once filled out and can sometimes break the branches. 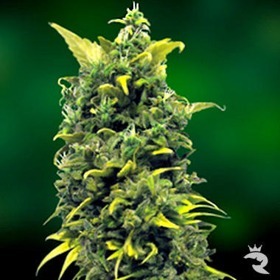 Kerala Gold is a extremely high yielding Indian hybrid strain with a medium THC content. 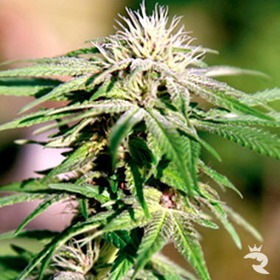 It has a strong Skunk aroma with a smooth earthy flavour and gives a relaxing body sensation. An old Skunk variety crossed with Mazar. - Called LSD by the Farm crew because of its powerful trippy effect. 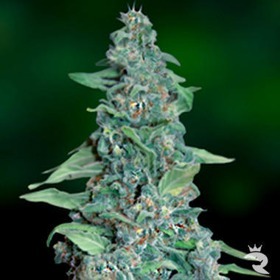 Developed from ancient genetics long established in the Farm seed bank. Uptown Girl was developed at Barney's Farm from Thai and Burmese parent lines. Plants grow tall and fast and produce large buds with a very good resistance to disease and mould. 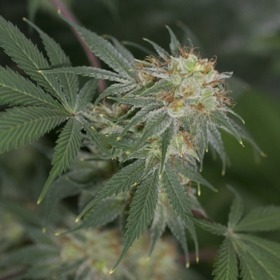 This cross of Superskunk and a potent 60% sativa/ 40% indica f1 male is a real beauty, with very tight, compact orange buds. Performs well in a sea of green. If you’re in a cold, outdoor climate, nothing’s better than Biddy Early. This exceptional cannabis seed finishes early, stands up to harsh weather & even turns red & purple with cold air. You can’t go wrong with a genuine Highlife Cup champion! 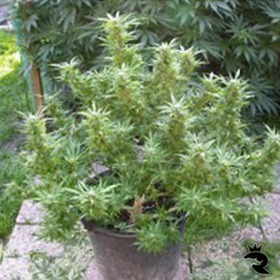 Biddy Sister took top honours as the best outdoor cannabis seed at that prestigious competition in 2008! Add a real winner to your collection. Northern Lights #5 x Blueberry. High yielding plant grown in soil or in hydroponics. 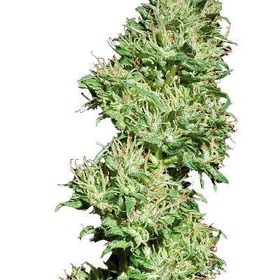 Buds have a dried grape aroma and taste, very potent. Great commercial strain for sea of green gardens.